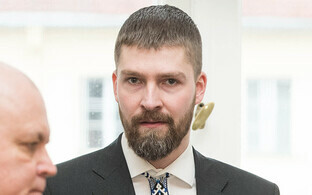 Elected MP Ruuben Kaalep, from the Conservative People's Party of Estonia (EKRE), has a long history of close association with far-right, white supremacist and neo-Nazi groups and figures, according to an article published by investigative weekly Eesti Ekspress on Wednesday. 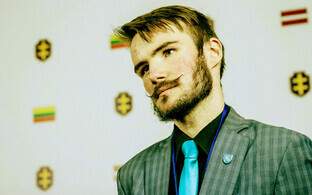 Ruuben Kaalep is head of Blue Awakening, effectively EKRE's youth wing, albeit reportedly not directly a part of the party's organisation. According to the Eesti Ekspress piece, while still in school, Mr Kaalep, 25, was involved in the staging of a play which questioned the veracity of historical accounts of the holocaust, and between 2009 and 2014 actively contributed to editing the Estonian-language section of the far-right Swedish-founded Metapedia web encyclopedia, once compiling an entry questioning the etymology of the term holocaust, claiming it had been utilised by ''zionists'' as a way of perpetuating collective guilt for ''alleged'' programs to exterminate European Jewry during World War Two. 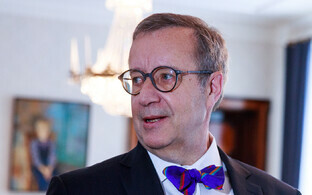 Mr Kaalep also questioned, on the Metapedia editors' page, whether Estonian luminaries including former president Toomas Hendrik Ilves, outgoing defence minister Jüri Luik (Isamaa) and composer Arvo Pärt, may have had Jewish ancestry (they were removed from the list, but the name of former prime minister Siim Kallas (Reform) was retained with the annotation of ''alleged Jewish ancestors'') the paper reports. More recent activities include Mr Kaalep's links with Paul Hickman, British founder of the National Action neo-Nazi group, which has been recognised as a terrorist group by British authorities and placed on the same list as ISIS and al Qaeda, the paper reports, as well as an approving quote about US white supremacist Richard Spencer, who himself had quoted Mr Kaalep. 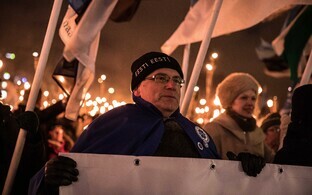 Most recently, in February 2019, when EKRE was on the cusp of coming in third place with 18 seats at the March general election, Mr Kaalep organised a presentation involving the work of another US white supremacist, Greg Johnson, whom he has both interviewed and been interviewed by, entitled ''Jewish settlement and humane cleansing,'' the paper reports. The full Eesti Ekspress article (in Estonian) is here. Outgoing foreign minister Sven Mikser (SDE), who linked to the Eesti Ekspress piece on his social media page, stated in the same post that: ''Having Nazis in a party in the coalition partnership is a shameful stain on the reputation of the new power bloc as well as the entire nation of Estonia''. EKRE has been in coalition talks with the Centre Party and Isamaa for over three weeks now and, while a concrete agreement has not been signed, parliament convenes on Thursday in any case, with one of its first tasks being to vote on the proposed coalition. 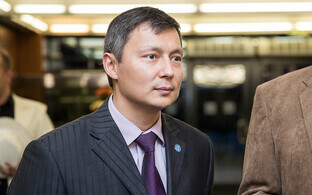 Additionally, the Riigkogu will vote on the new speaker of the house. 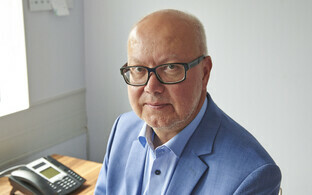 The proposed coalition's candidate has been confirmed as Henn Põlluaas of EKRE; Mr Mikser is also running for the post. ''Now that Ruuben Kaalep's anti-semitic activities have been made public...his party members have the opportunity – in fact an obligation – to state that such a person does not have a place in their ranks,'' Mr Mikser continued in his post. ''Moreover Jüri Ratas must make it clear...that he does not want a signature from Mr Kaalep in the formation of a coalition agreement, nor his voice in the mandate for forming a government,'' Mr Mikser continued. 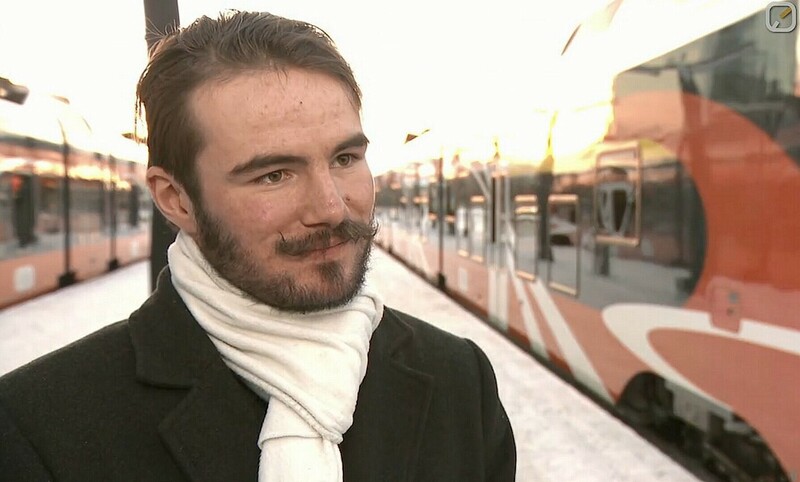 Other activities involving Ruuben Kaalep include posting on social media under pseudonyms, and getting at least one opinion piece published in daily Eesti Päevaleht (EPL), also under a false name, an action which ERR ethics ombudsman Tarmu Tammerk described as constituting fradulent activity. 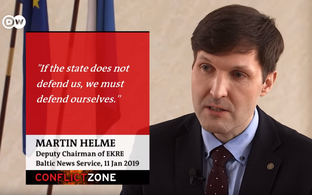 EKRE representative on the broadcasting supervisory council, Martin Helme, stated last week that journalists at public broadcaster ERR who displayed ''bias'' should be removed from air and punished, without citing concrete examples. Ruuben is the Estonian spelling of a name derived from Re'uven, rendered into English as Reuben, founder of one of the twelve tribes of Israel, according to the biblical account.